Alongside our timeless bottles, we now offer a range of supplementary products to help raise awareness of our movement and spread the Refill Not Landfill message even further. Choices include stylish key rings, elegant coffee mugs, sports bottle tops and top-quality neoprene water bottle coolers, complete with an optional lanyard. 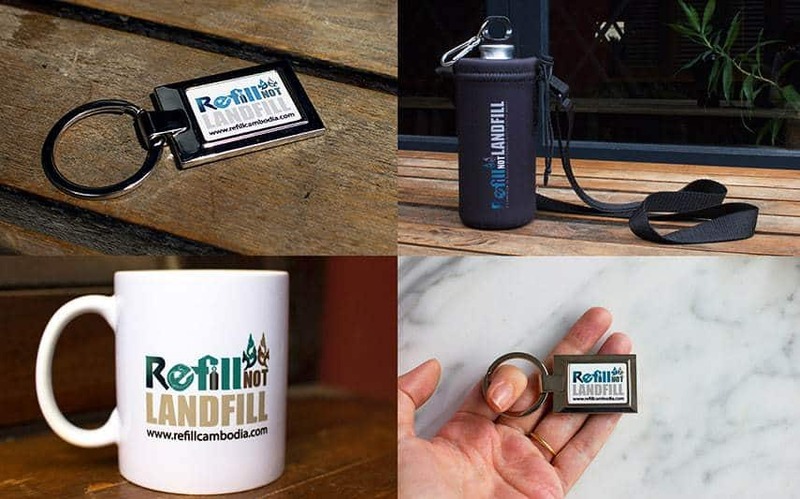 Please contact us if you would like any further information about any Refill Not Landfill products or merchandise.